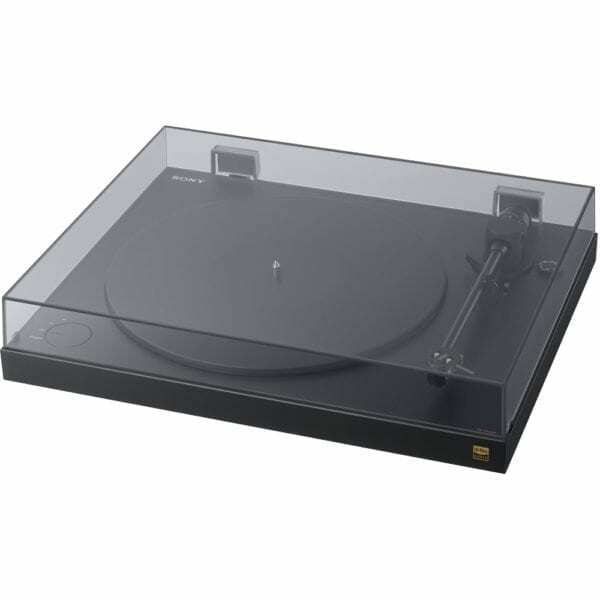 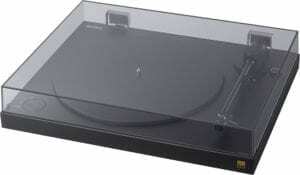 Bring digital quality to vinyl records with this Sony turntable. A USB port connects to your laptop or desktop, so you can record your favorite music with crisp sound, and the built-in equalizers let you play records on your sound system. 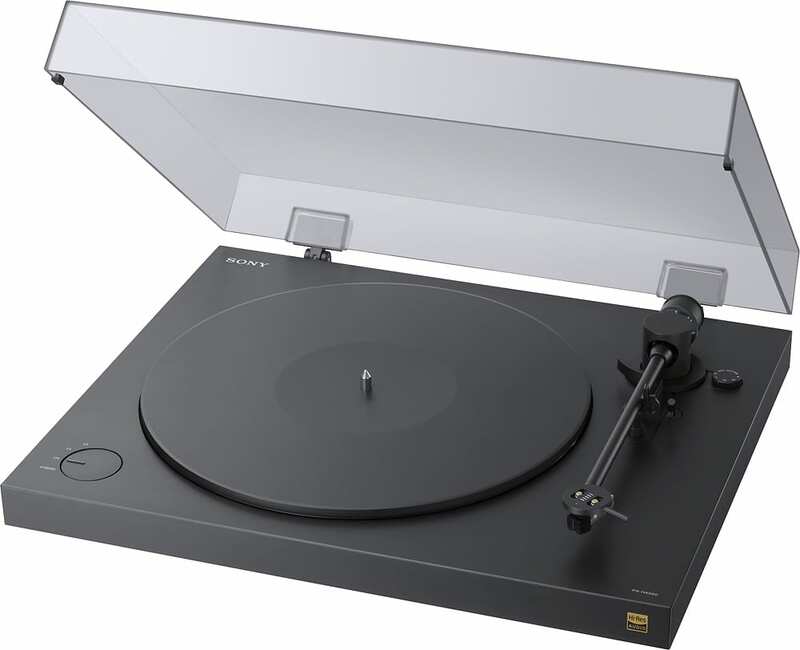 Featuring stable rotation and a redesigned arm, this Sony turntable keeps your vinyl stable for smooth playback.